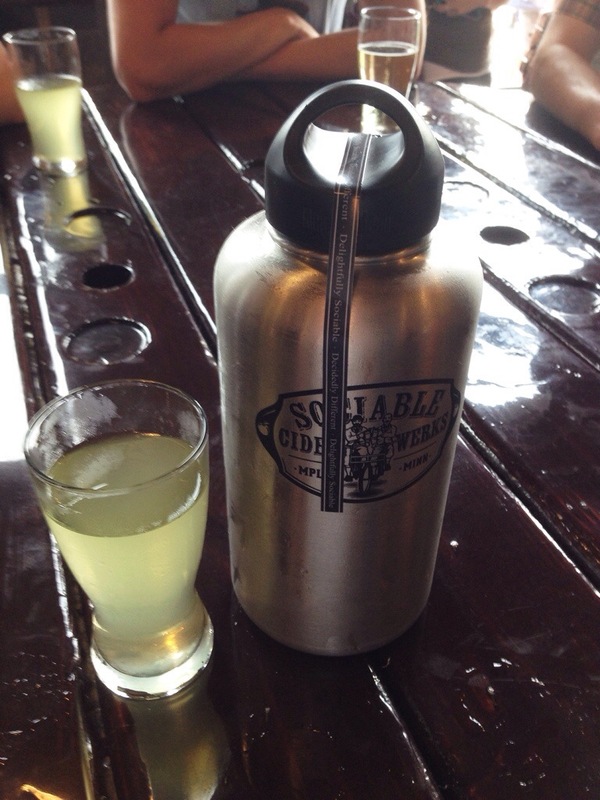 What's new with Sociable Cider Werks? We’ve seen an uptick in ciders and sour beers in the local market in the last couple of years which is a welcome addition to beverage selections in pubs, restaurants, and liquor stores. 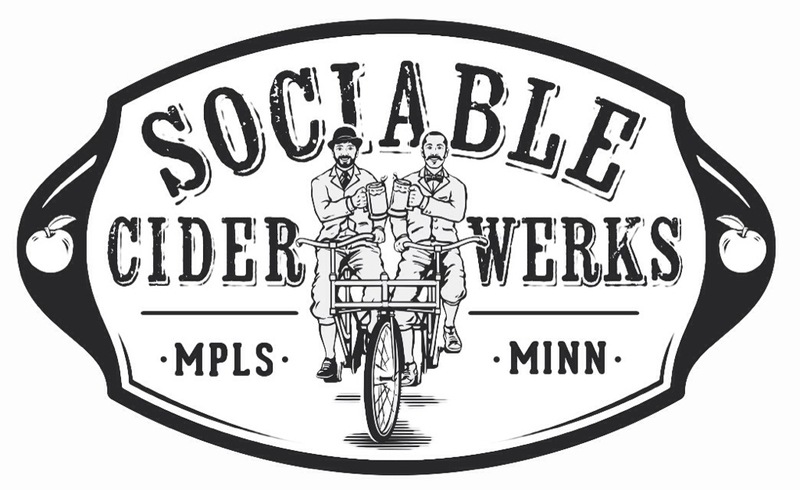 With perfect timing, Sociable Cider Werks opened up in Northeast as the first cider-house in Minneapolis. Based on my latest visit to the taproom, the Twin Cities is loving it as it was overflowing with bocce-ball-yielding patrons, and has been, since they opened in November of last year. I sat down with Jim Watkins for lunch last month and we got to chatting about cider and beer. 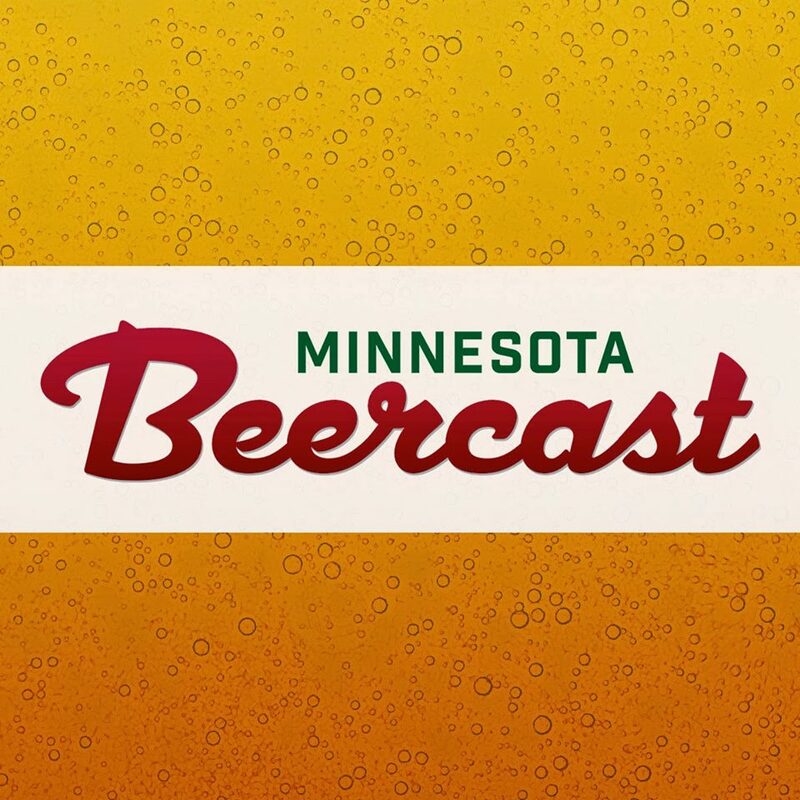 You’ve most likely heard his story, about leaving finance and opening a taproom in NE Minneapolis with his long-time friend and business partner, Wade Thompson. I am so glad the finance world was not entertaining enough that we got some entrepreneurial cider-makers to bring their dream to fruition and open up shop in our neck of the woods. Sociable is legally considered a brewery because of the use of sorghum, and hops used to bitter their cider due to a lack of local bitter apples, which makes it a graff for licensing purposes. Call it what you will, the recipes that they have developed are based on old world-style ciders which are drier and crisper. When you head to Sociable expect them to be labeled as cider when ordering. Business is booming and Sociable has expanded at a better than expected rate with a waitlist for kegs at this time, at least until the fall. Not surprising, since they are bringing a great local product that goes so well with food and is “decidedly different,” as their motto states. The Freewheeler is a dry cider which is tart and crisp. Spoke Wrench, also known as Stout Apple, is malty and smooth as it’s made with stout wort and English ale yeast. Hop-a-Wheelie comes in as the driest of the bunch, reminiscent of a sour beer – and my favorite. Though their standard selection is the aforementioned three, Sociable has plenty of other ciders and beers that rotate through, including infusions. Their offerings really do appeal to a wide range of consumers from the devoted craft beer fan to the beer or wine drinker may not be as familiar with the range of flavors that can be had with cider. So, what about the beer? Jim and Wade just hired Mike Willaford, most recently from Surly, to head up the beer brewing at Sociable, so expect some cask aging and sour fruit beers along with what’s been brewing in the last couple of weeks: a wheat lager with apricots, Figgy Sour, Oatmeal Coffee Stout, German Golden IPA, and Belgian Dark Session Ale. Though the ciders are gluten-free or gluten-removed, Sociable does not brew gluten-free beers. Sourcing their apples is a challenge, but an acceptable one as they are dedicated to getting quality apples from our region. Canning of the ciders is the next step, no beers. Expect to see four-packs in liquor stores in late summer or fall. So for now, keep filling up those growlers which make an excellent contribution to a cabin weekend or a dinner party. Sociable has some exciting events lined up this summer. They are organizing the first ever NE Brewer’s Block Party on July 27, featuring live music, lots of beer from neighboring breweries, cider, and food trucks which will feature special pairings. I envision a caravan of beer-folk returning from All Pints North and landing here for, well, more beer and cider. What a perfect way to spend a Sunday! Speaking of Sundays, this will be day one of Sunday hours for them in the taproom too. The following week, Sociable will be a part of In Cahoots!, Red Stag Supperclub and The Growler’s block party on August 3 which will feature collaborations by local breweries. Sociable Cider Werks is paired up with Schell’s for a smoked apple beer, which pretty much sounds like the best collaboration ever. Thanks to Jim for a great lunch and for sharing his passion for cider. Cheers! 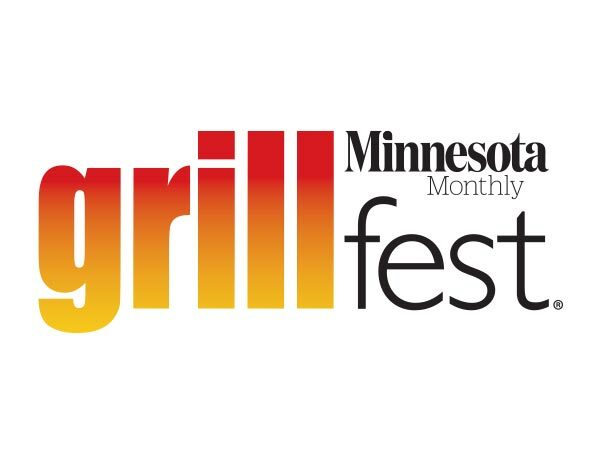 Veronica is a lover of food, beer, and events in the Twin Cities. You can read her other musings at vinminneapolis.com or on twitter at @VinMpls.